THIS IS A CHILDREN'S TOUR AND ADULTS MUST BE ACCOMPANIED BY A CHILD!!! Bring your kids along to Old Parramatta Gaol for a spine-tingling tour of this criminal justice facility! 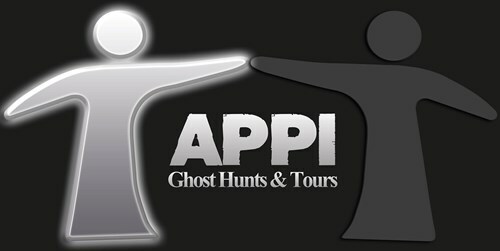 We can only permit the Murder and Mischief Ghost Tours to brave-hearted ghostie fans aged 12 and above. 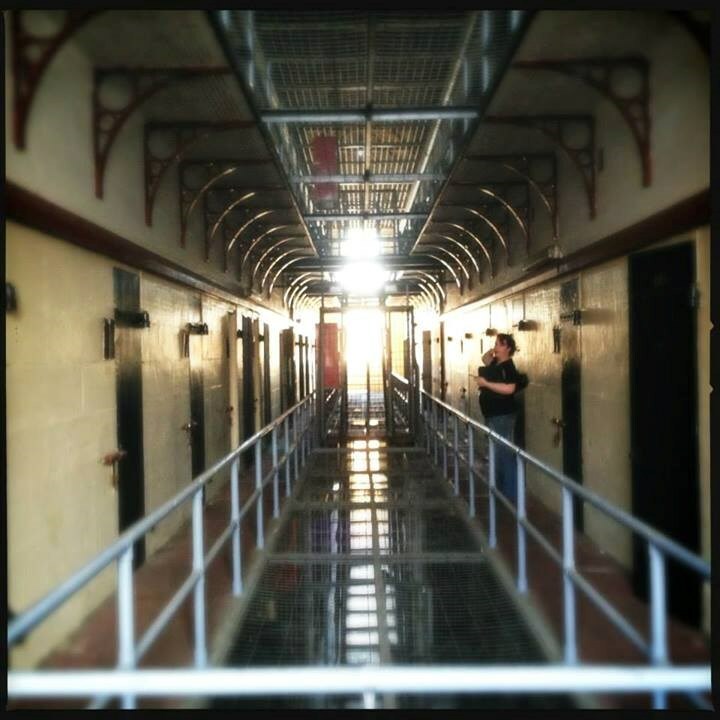 This tour lasts approximately an hour, and takes you to some of the darkest places in the Gaol. 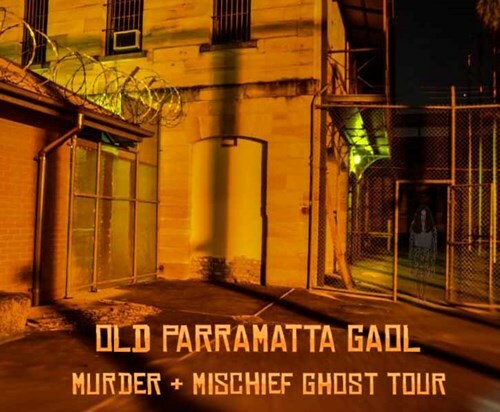 Learn about this history, the murders, and the ghosts of Old Parramatta Gaol, which was built in 1837, and which, when it shut down in 2011, was the longest running Gaol in Australia! This tour is for kids. Adults must be accompanied by a child! Kids need to bring a torch, wear closed in shoes, and their paranormal undies! This nightmarish immersion into prison life includes encounters with infamous cellmates like Darcy Duggan and John Frederick 'Chow' Hayes, Australia's first Gangster. Due to low lighting, adult themes, confined space and the use of loud noises, the age limit is strictly applied. IN ORDER TO OFFER QUALITY TOURS AT AFFORDABLE PRICES, ALL SALES ARE FINAL. PLEASE CAREFULLY REVIEW YOUR TOUR, DATE AND TIME BEFORE PURCHASE. There is no possibility of increasing capacity. PLEASE READ THE TERMS AND CONDITIONS BEFORE PURCHASING.